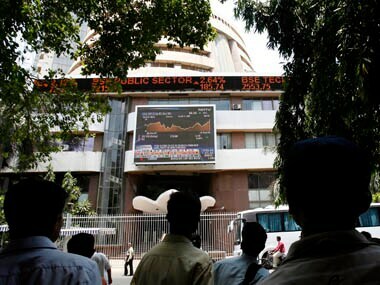 Sensex had rallied 322.65 points in the previous session on Friday on value-buying by investors in recently-battered blue-chip stocks. 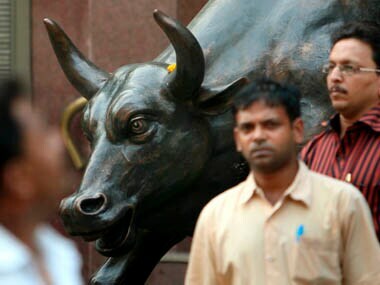 Sectortal indices of banking, auto, metal and PSU trading dropping up to 1.76 percent ahead of RBI monetary policy review. 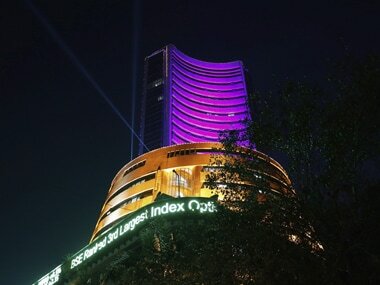 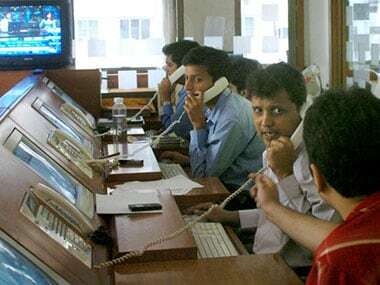 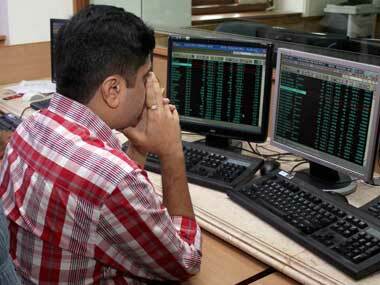 Sensex had inched up 32.12 points yesterday, NSE 50-share index Nifty finishes higher by 12.80 points.